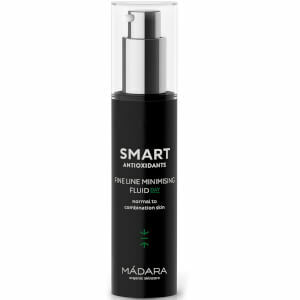 Achieve calm, clear and corrected skin with the MÁDARA Balancing Toner, a gentle yet effective treatment that works to minimise the appearance of pores whilst regulating excess oil production. 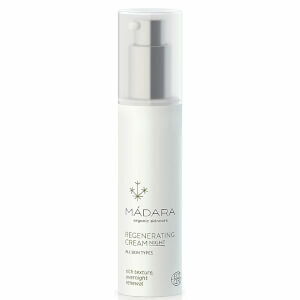 Enriched with refreshing Northern Raspberry and Cucumber extracts, it balances natural pH levels and soothes dry patches. Skin feels softened, smoother and perfectly prepped for further treatments. Certified Organic. Not tested on animals. Suitable for vegans. Appliquer matin et soir sur peau nettoyée avec un coton démaquillant ou avec les mains. Appliquer ensuite un soin hydratant.